Your GM headquarters, Griffin has radiators for thousands of GM vehicles ranging from the beautiful Bel Air of days past to the modern rocket-ship referred to as the ZR-1 Corvette. 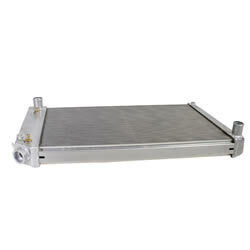 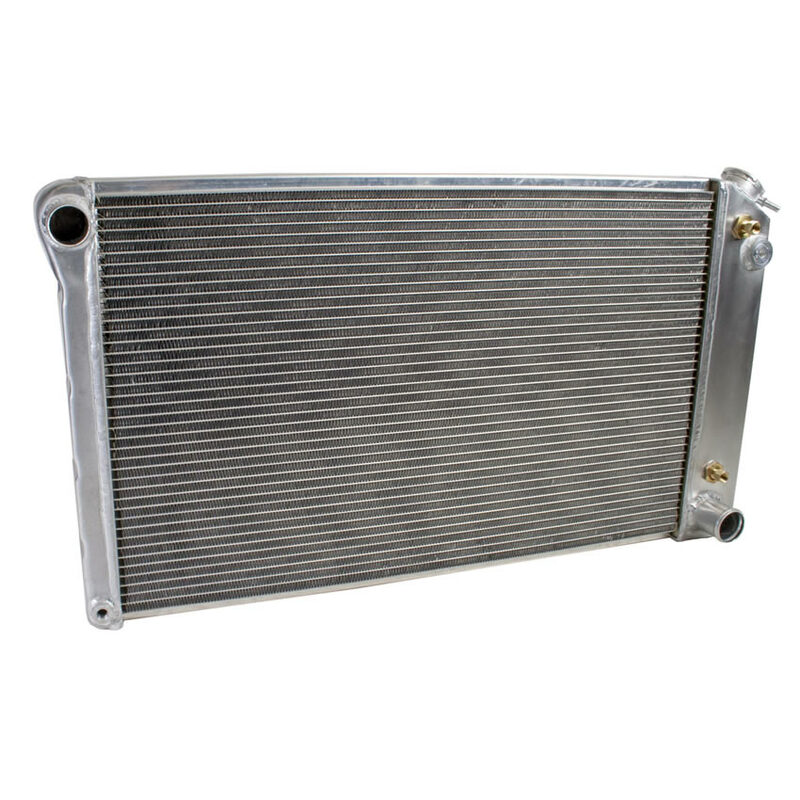 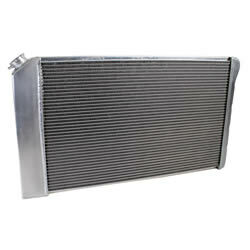 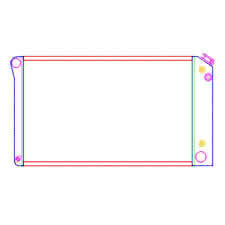 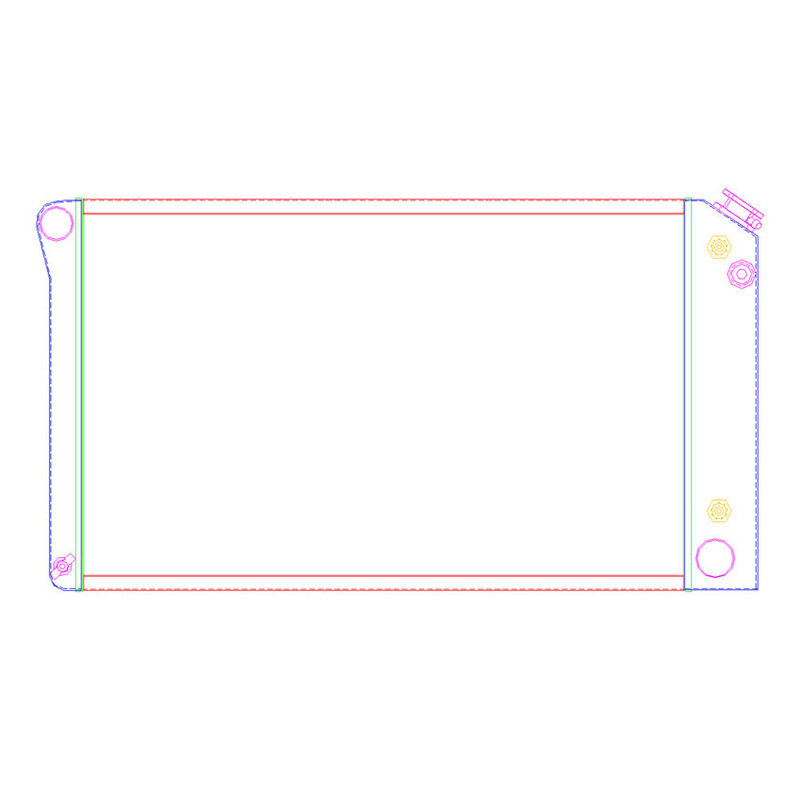 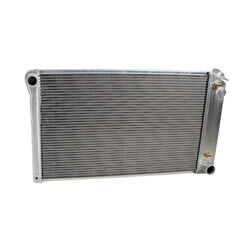 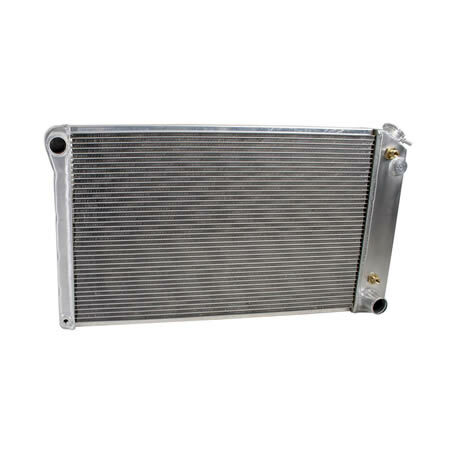 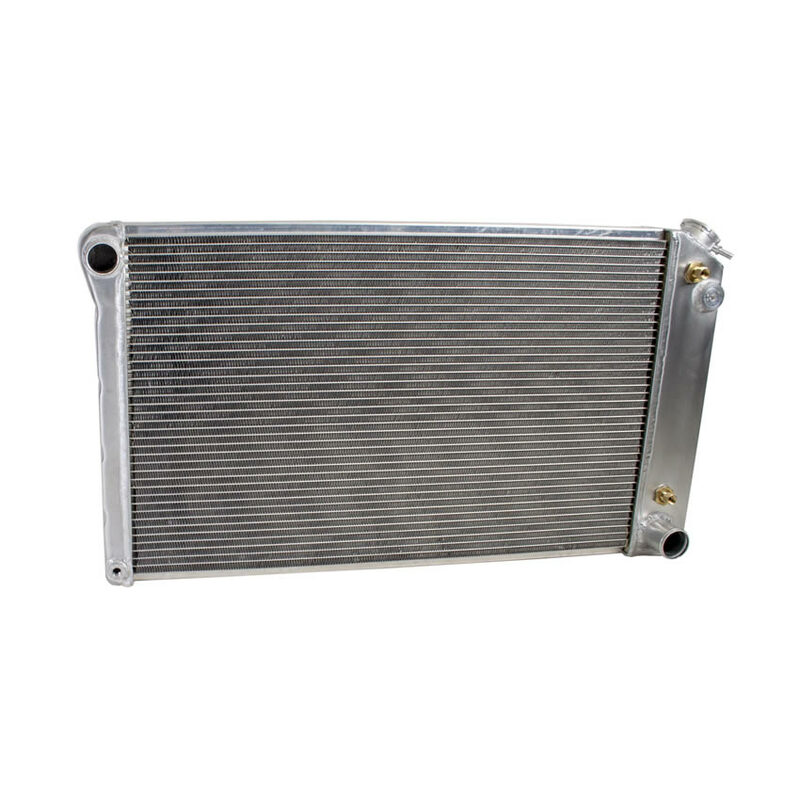 All of the GM radiators are built from original samples to ensure the best fit possible. 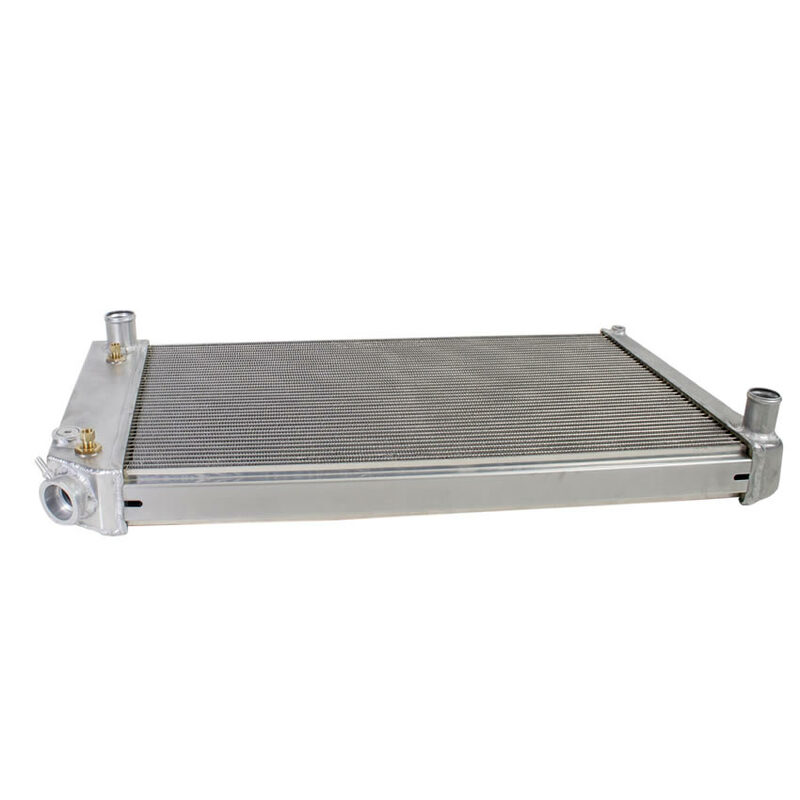 Constructed of performance grade aluminum Griffin cores are specifically designed to provide the maximum amount of cooling per square inch. 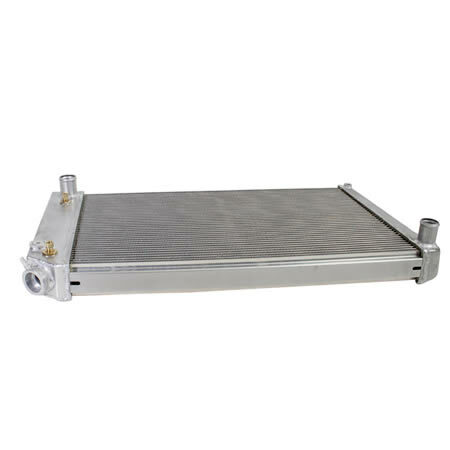 When combined with hand formed or stamped OEM style tanks you're sure to find the performance and the look you demand with a Griffin High Performance Radiator.